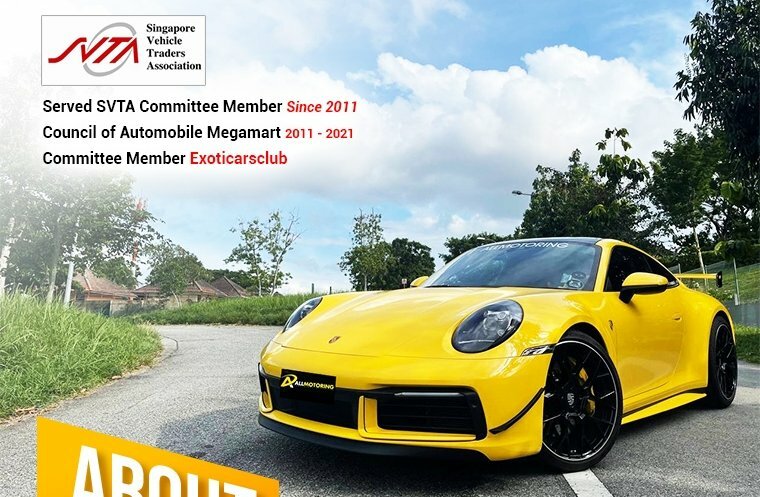 With years of experience, Allmotoring.sg was established with the aim of providing excellent client services and making the buying experience an enjoyable one. 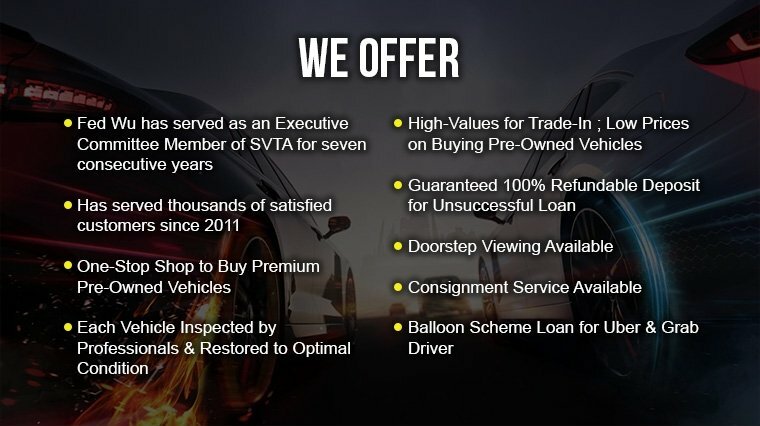 They only sell quality pre-owned vehicles, ones that have been inspected by professionals and restored to optimal condition. They assist their clients to sell cars on a consignment basis in order to get them the best deals. 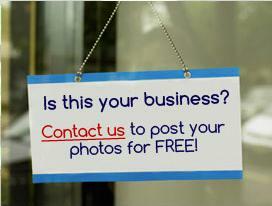 This benefits both their current and future clients. 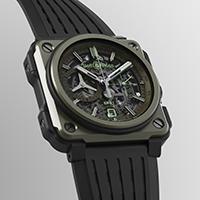 Their one-stop services (Buying/Selling, Transfer, Loan and Insurance) bring convenience to both sellers and buyers. 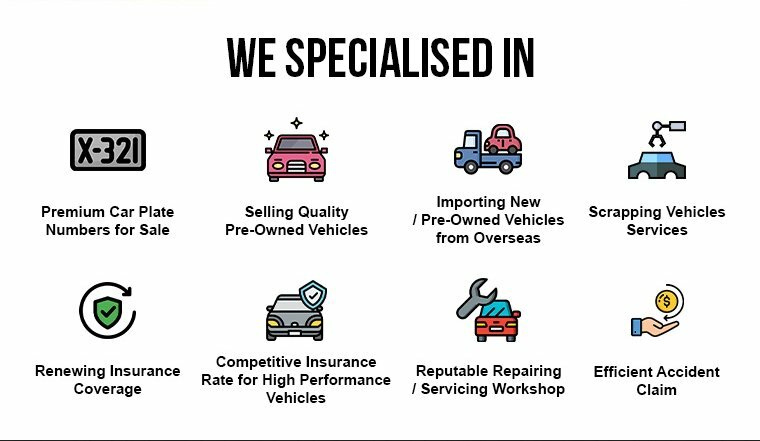 At Allmotoring.sg, clients can expect more of their services and a worry-free experience.